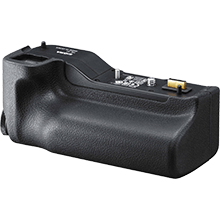 This accessory boosts the battery capacity of the camera by holding up to two dedicated batteries. 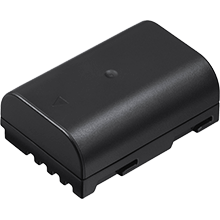 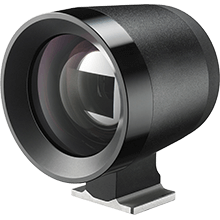 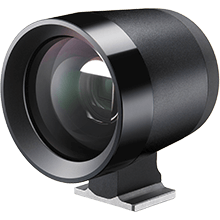 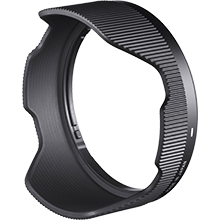 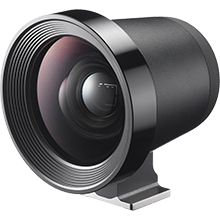 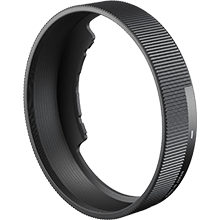 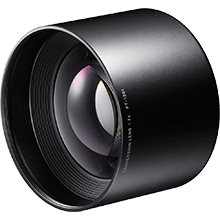 In combination with the battery inside the camera, this accessory makes it possible to enjoy up to 200% more shooting time. 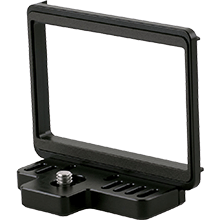 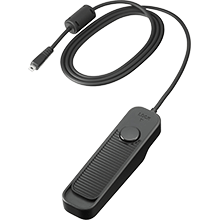 Offering outstanding usability in both the horizontal and vertical positions, the grip incorporates an ON/OFF button, two command dials, an AF/AEL button, and a FUNC button. 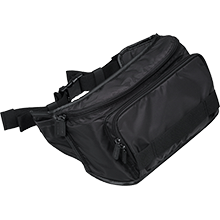 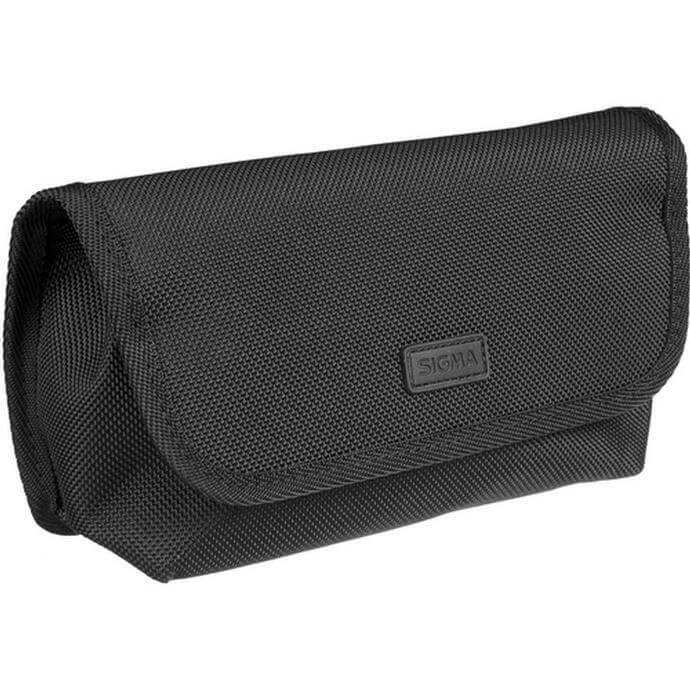 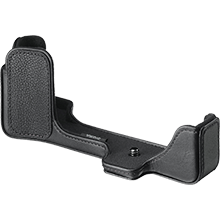 It is designed for an exceptionally comfortable grip and is dust-proof and splash-proof. 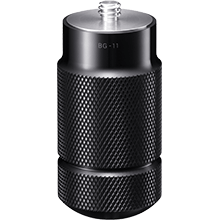 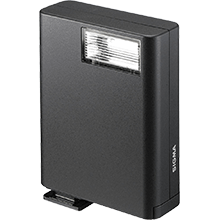 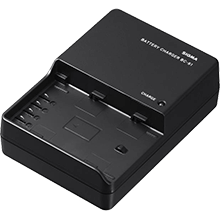 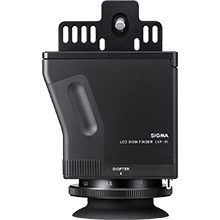 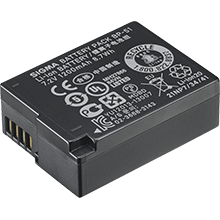 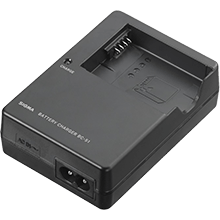 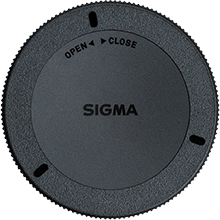 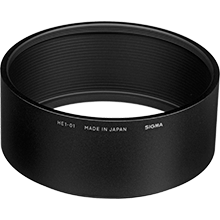 The dedicated Li-ion battery “BP-61” is supplied with the SIGMA sd Quattro. 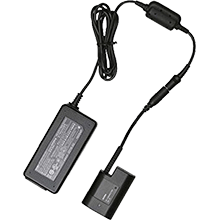 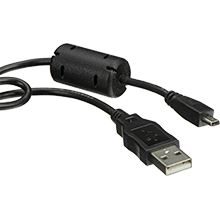 This accessory is recommended for supplying power from a wall outlet when the user is shooting, viewing photos, or using the camera with a personal computer for an extended period of time. 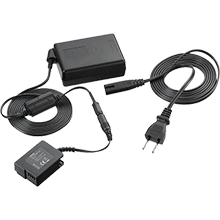 It is used in combination with DC CONNECTOR CN-31 (included with camera).